Move Well Physiotherapists are trained in dry needling techniques that can be used to complement your physiotherapy treatment. Dry needling is the insertion of filament (acupuncture) needles into the soft tissues of the body to treat musculo-skeletal pain and dysfunction. 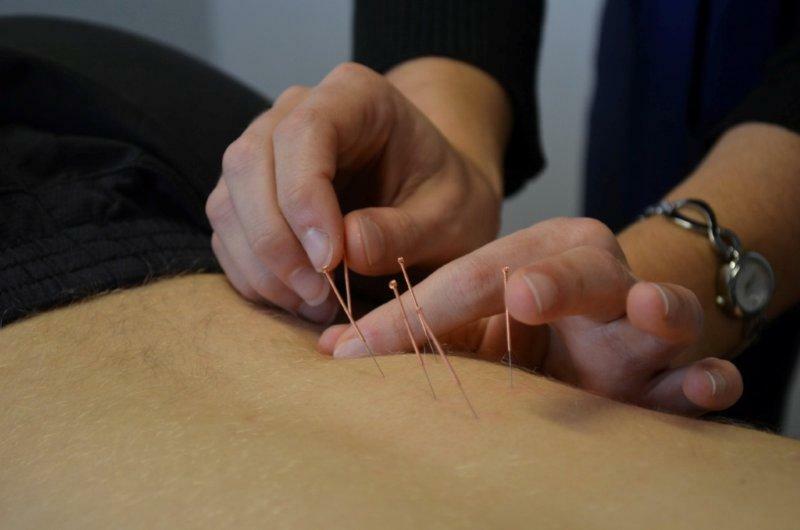 The term “dry needling” refers to the use of acupuncture needles within western medicine practices, which is different to “acupuncture” which is based on oriental medical practices. Dry needling can involve the needling of myofascial trigger points using acupuncture needles to deactivate the muscle spasm. With this method, the acupuncture needle is inserted directly into the trigger point and may be manipulated to assist with decreasing muscle spasm. These techniques are usually applied close to the area of pain. Another form of dry needling, Dry Needling Plus (dnp), involves needling specific tissues identified by means of skilled assessment of range and palpation of tissues. With dnp techniques, acupuncture needles may be inserted into the deep connective tissues but also applied lightly down an entire limb. Often the needles may be inserted widely, sometimes quite a distance from the area of pain. dnp is highly effective in treating musculo-skeletal pain, neural restriction, and can also significantly assist people with chronic wide spread pain. Some clients report improved sleep patterns following wide application of dnp techniques. 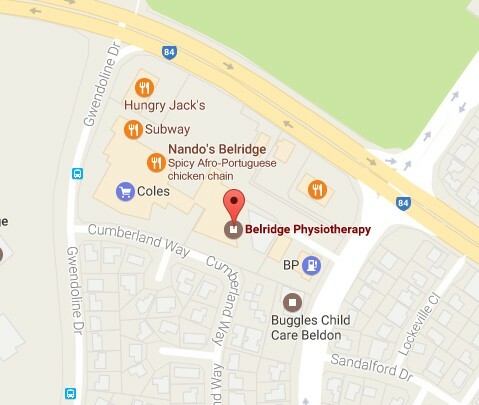 Why not make an appointment at our local Belridge physiotherapy practice?